← Happy Birthday Ike Hanson!! I love movies/writing/cake. * I hope you enjoy my superfluous rants and urban observations. *Order subject to change depending on the day of the week. 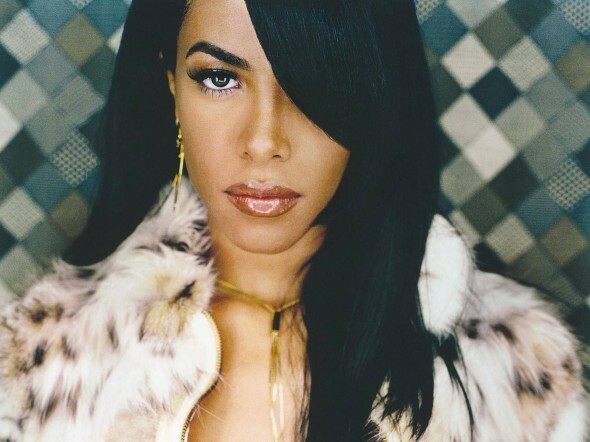 Posted on November 17, 2014, in Celebrities and tagged Aaliyah, Aaliyah Lifetime Movie, R&B Singers, Singers. Bookmark the permalink. Leave a comment.